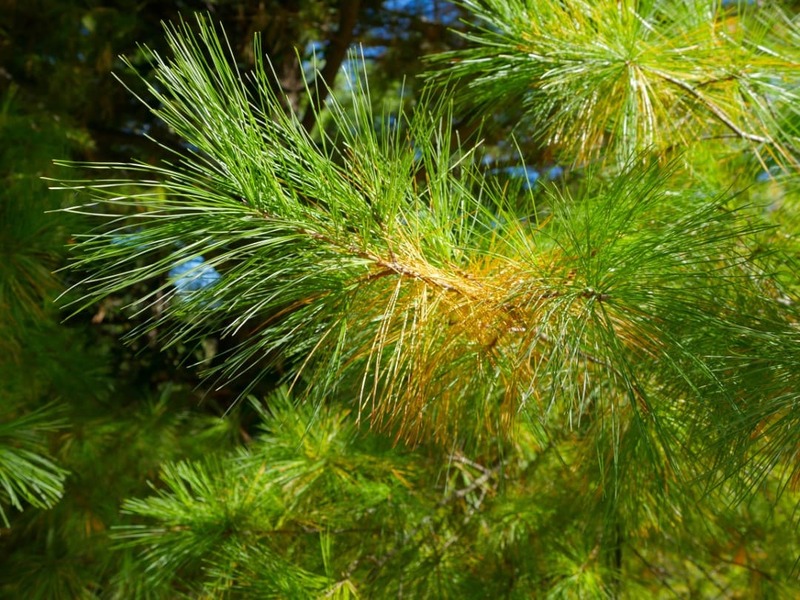 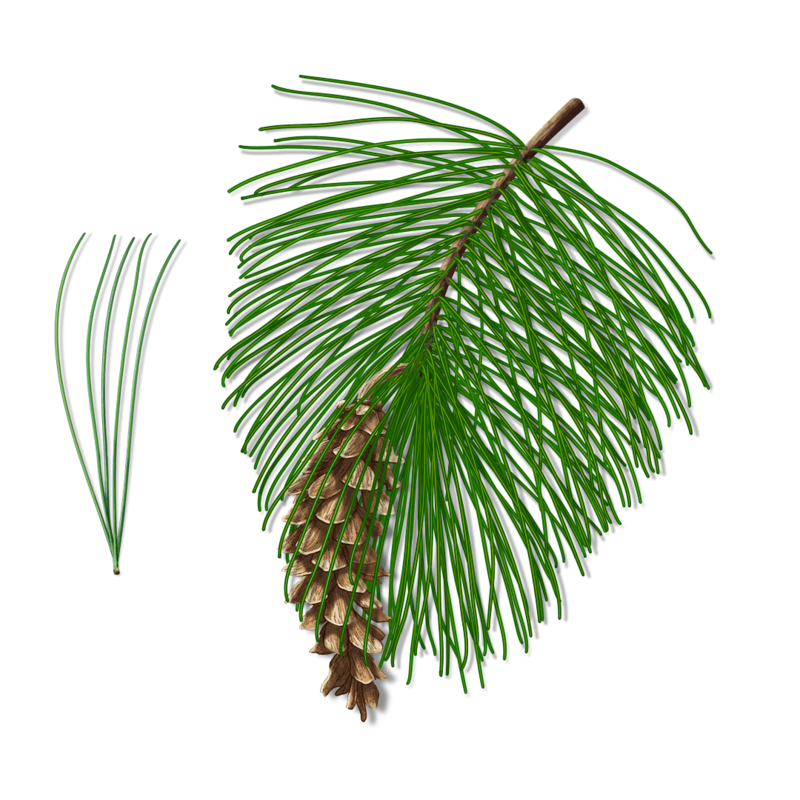 The eastern white pine is an evergreen with long blueish-green needles and long narrow cones without spines. 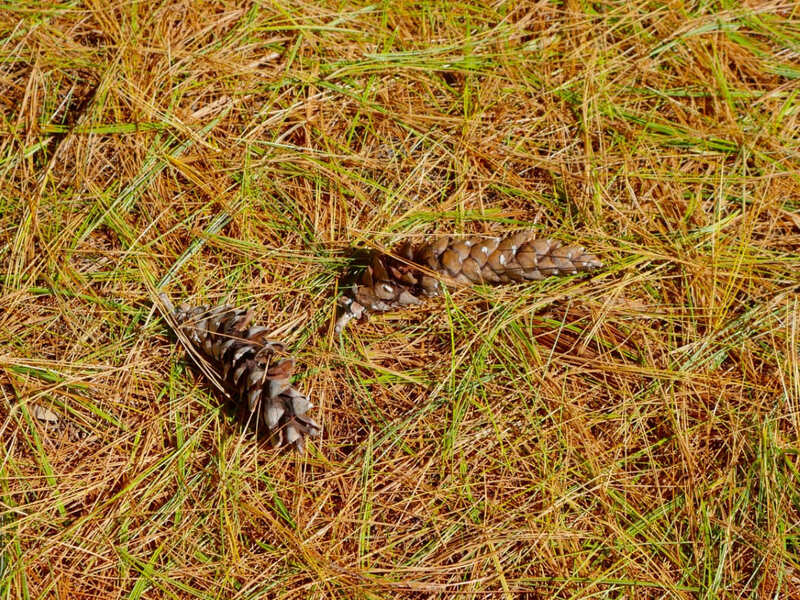 Beneath the tree, the fallen needles create a natural mulch requiring little maintenance. 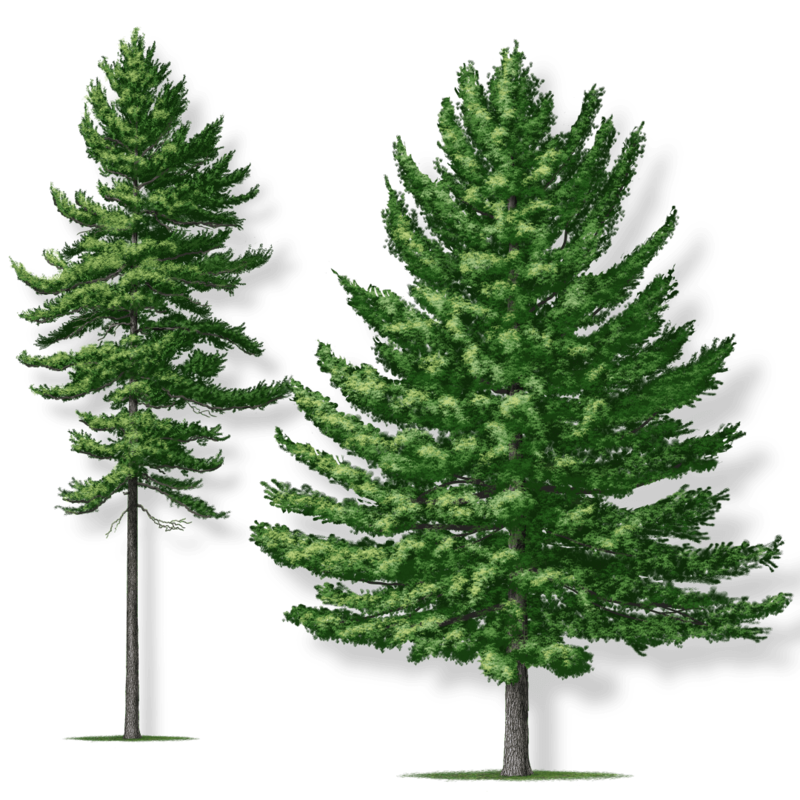 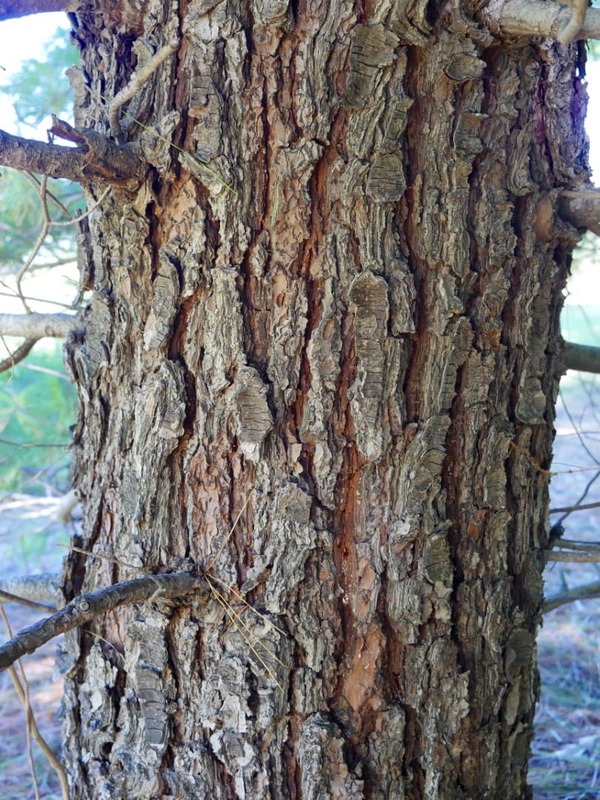 Eastern white pine grows very fast and becomes a large tree quickly. 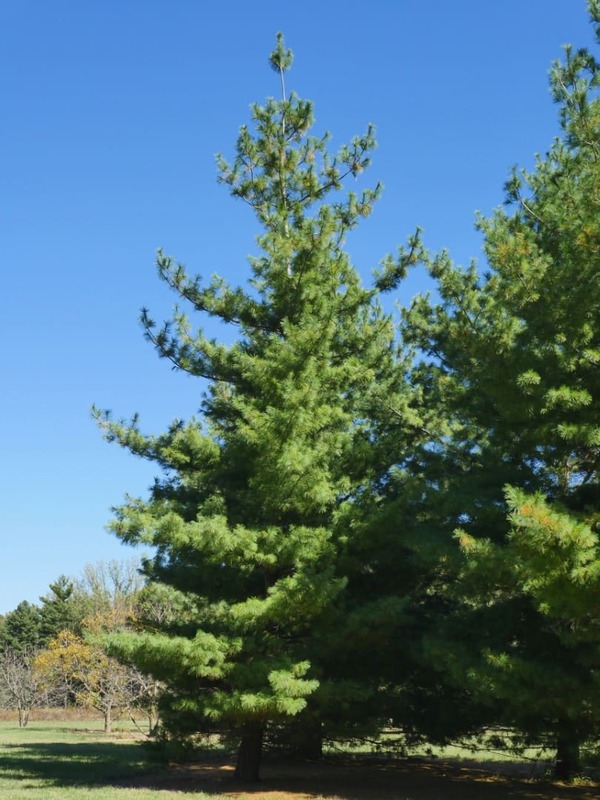 When properly located, this tree makes a great year-round screen.